For patients that want a permanent and natural look and feel, dental implants are an excellent tooth replacement option. If after reading about this treatment you are not sure if dental implants are the right tooth replacement treatment for you, we encourage you to browse the rest of our Dental Implants Infosite and read our patient testimonials. 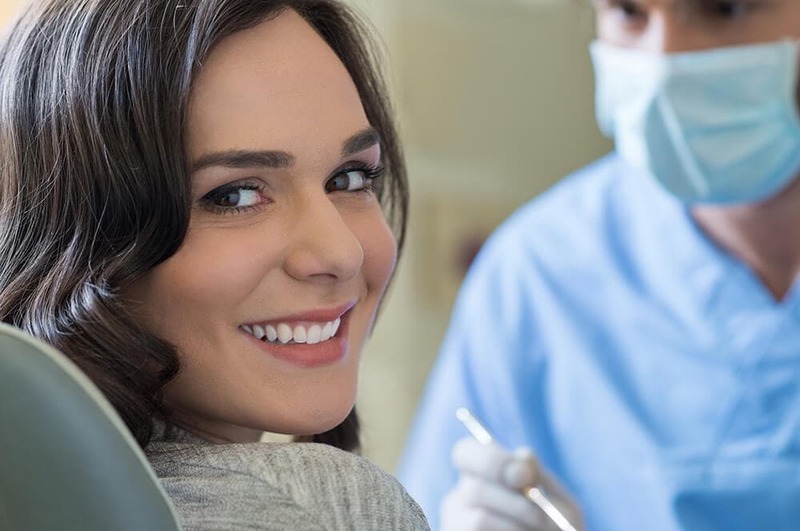 Then, when you are ready to get started, call us to schedule your no-obligation dental implant consultation with Dr. Michael Luciani, Dr. Amanika Luciani, and the wonderful staff at Mavis Dental Centre & Dentistry In The Village in Mississauga ON.